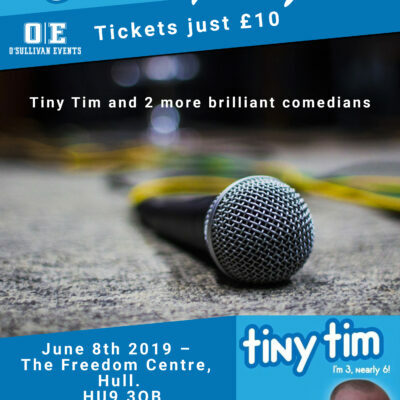 The brilliant Tiny Tim and two of his hilarious friends are coming to Chesterfield for one night only. 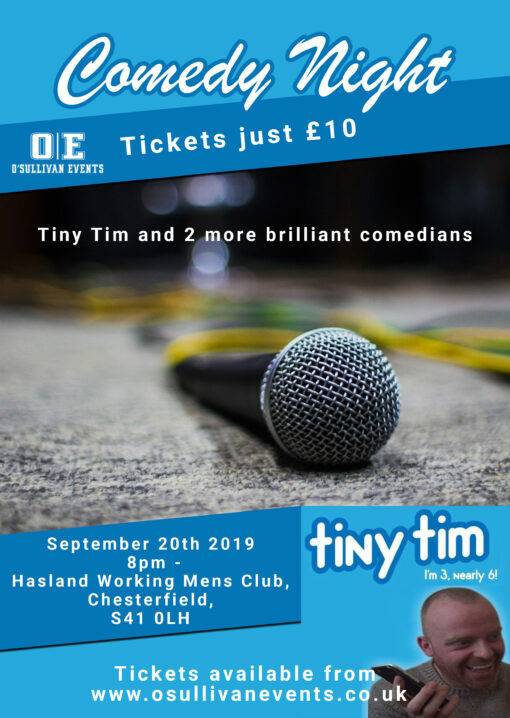 At the perfect setting of Hasland Working Mens Club we know this will be a brilliant night of laugh a minute comedy, combine that with bar prices that are the best in the area and this is a night not to be missed. You don’t have to be a member of the club to attend so EVERYONE is welcome! 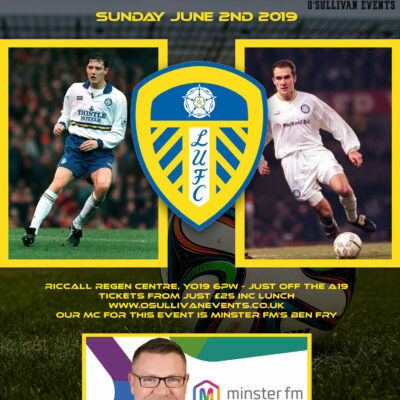 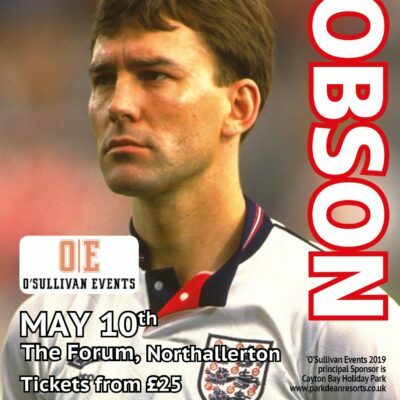 Tickets are just £10 – If you are a club member you are entitled to a 5% discount but be quick as this offer ends on April 1st.